Harmony Movement, an organization that provides diversity and equity training in schools is closing after the Ontario government ends it's provincial funding. Danait Mehreteab still remembers what it was like to move from Regent Park to Mississauga as a young child. She was in Grade 5 and says she went from being a part of a diverse community to standing out. "On my first day, actually, someone had called me the N-word and I didn't understand that experience until moving to Mississauga," she said. 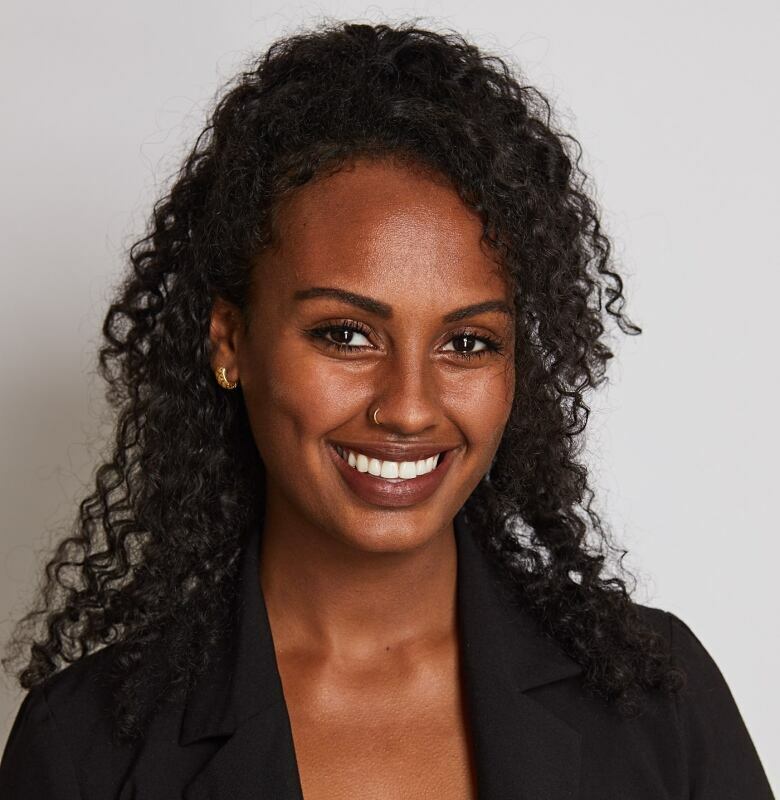 For Mehreteab, understanding would come after joining an eight week diversity leadership certificate program in Grade 11. "Over the course of each week we learned about diversity, inclusion, stereotypes, prejudice," she said. "Doing this program kind of put a name to all the things I was feeling and experiencing." Harmony Movement is the organization that ran that program. 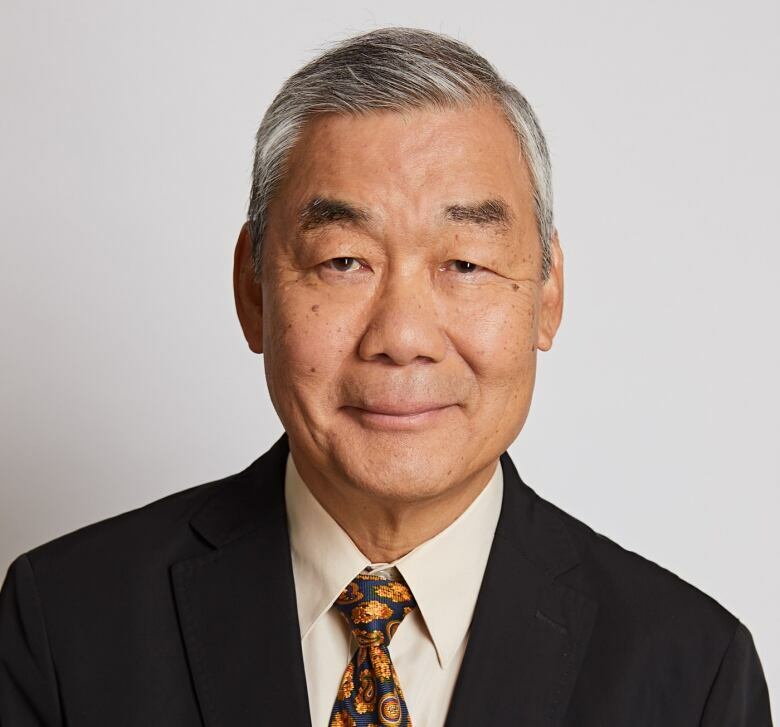 It has offered diversity, equity and inclusion training programs for 25 years, but executive director Cheuk Kwan says it's now another victim of provincial cuts. "We didn't expect a complete shutdown of the equity programs," Kwan said, adding that the Ontario government has provided core funding for the organization's school programs for years. He said they received $350,000 from the province last year. However, in December, they were notified that the province would not renew a funding agreement. "It was devastating — we were hoping we'd at least maybe get half of it or maybe one third of it," he said. In response to CBC Toronto's questions about the funding cuts, the Ministry of Education said Harmony Movement did not submit a funding request for 2018-2019 or 2019-2020. "There has been no formal call for applications for EPO Equity Grant funding; however, an organization may submit a proposal for funding to the ministry at any time," the ministry said in a statement. The ministry said it has approved funding for a number of Harmony Movement projects, all of which were granted after they received funding proposals from the organization, since 2011. Kwan said that between May and November, Harmony Movement repeatedly tried to get answers about the 2018-19 funding application process from the Ministry of Education. "Every time we asked about that, they said, 'We don't know what's going to happen. Don't do anything,'" he said. "Basically, they shut us down." CBC Toronto obtained letters the ministry sent to the organization on Dec. 14, 2018 about their funding status. One letter states the ministry's funding model changed and that the ministry wouldn't be funding any new projects. Kwan said they've been running programming with funding from the federal government, Ontario Trillium Foundation and individual school funding this year, but that they won't have enough to carry on after June. Without the funding, he said the organization is forced to close down at the end of its fiscal year, leaving its staff of 11 without work. That includes Mehreteab. The 27-year-old joined the organization as a program facilitator two years ago. She questions the provincial government's priorities. "We have police brutality here. There is racism here — there are a lot of ways that Canada has a dark history," she said. "When you take away our funding we are no longer able to hold space for that history that's not being taught in class." The Harmony Movement came together in 1994, as a response to racism of that time. Thinking back, Gordon Cressy, one of those founders, recalled a decision not to allow Sikh veterans into legions for wearing turbans. He remembers watching television and hearing an "older white man" saying "it's them versus us now." Cressy said "that sort of went smack against everything I believe that we are all one in Canada and Toronto specifically. We are all immigrants to this place," he said. Taking their message to schools and educating future generations became a focal point for the organization. It would eventually lead to providing training programs for students and educators in 59 out of the 60 English school boards in the province. To have that all come to an end Cressy said "is a tragedy for sure." "This new government has decided for reasons that I personally don't agree with that they're not going to fund these things anymore — long term I don't think that's a good thing," he said. Kwan would agree. He says diversity and equality training is needed in classrooms even more now with "Trump in the south. We're now seeing that kind of sentiment all across Ontario," he said. Mehreteab said "it's shocking — to think that this is being dismissed as not important when it's clear that it's most important now." "We see the climate that is being created when you have people in power who just say Islamophobic, sexist, racist things without being reprimanded," she said. She worries "if we don't educate ourselves and each other now, then what's going to happen?" Harmony Movement is scheduled to shut down on June 30, 2019.